Congratulations! You win 59 bonus points with this purchase! 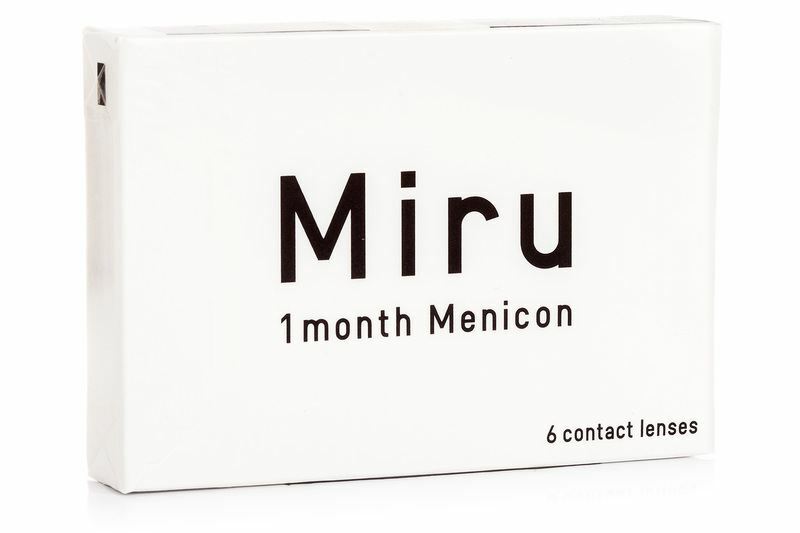 Miru 1month Menicon contact lenses are monthly lenses designed to reduce the feeling of dry eyes. Their name is derived from the Japanese word miru – “to see”. Miru lenses feature one of the highest oxygen permeabilities and thanks to the technologies used – MeniSilk and Nanogloss – they provide extra hydration and comfort. Because Miru lenses are made this way, they create a perfectly smooth surface and give improved hydration. This process also reduces the production of both lipid and protein deposits and minimises any settling of bacteria. I need to add more detail to my prescription. How can I do this? I would like to ask you to contact us at info@lentiamo.co.uk. I'm not sure I understand your question. Hi, These lenses are not all day/night. However, you can find our extended wear lenses here: https://www.lentiamo.co.uk/…-lenses.html Thank you! I live in the UK. My friend said I need to go to Specsavers in the UK in order to buy these. Is this correct? Can't I just buy direct from you? I believe you need the Miru 1 day lenses. These Miru (6 lenses), under which you commented, are monthly ones. So, daily lenses come in pack of 30, if you need lenses for both eyes for 3 months, it will amount to 6 boxes.